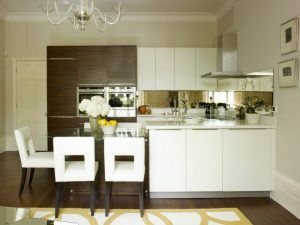 Spending time to create some DIY items to fill your home will be so much fun. 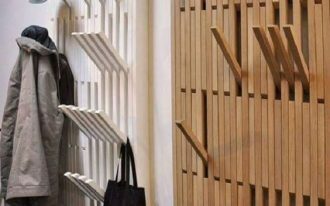 The custom made item can be a unique thing which is different from the usual items at the store. One of the nice thoughts is making a DIY headboard for your bed. 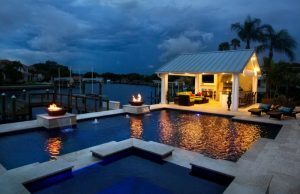 It will be a good style statement which also decorates the bedroom. There are many materials you can get to make a DIY headboard. You can find the unused flat old furniture pieces, fabric, and the wooden shipping palette. 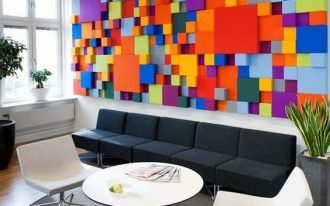 The following are some eco-friendly DIY headboard ideas you can try to create a creative headboard for your bed. 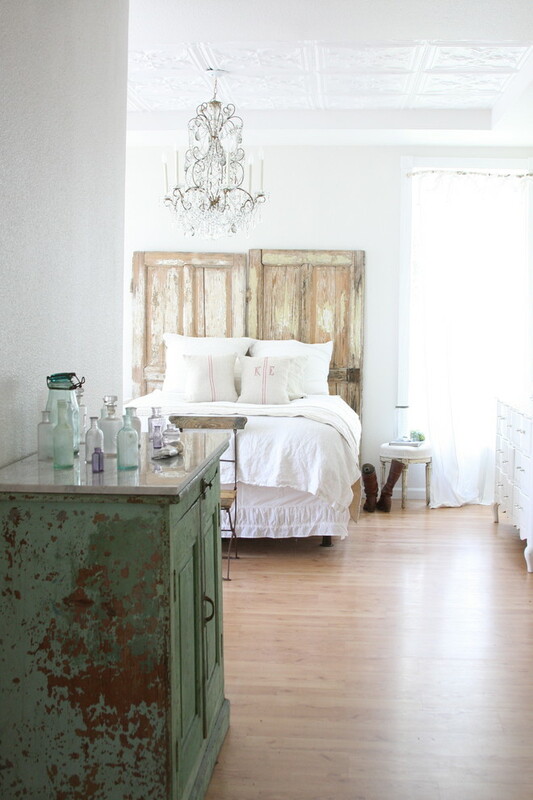 You can use fun salvaged items such as old doors, shipping pallets, and wood planks to customized your headboard. It will be more stand out if the wall is painted in white and your bed has white bedding on it. 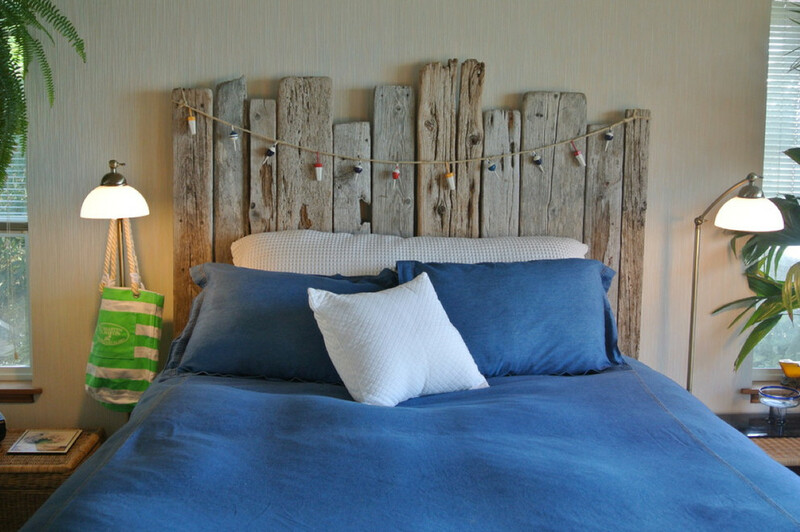 You can create a cool coastal-style driftwood headboard for a cozy beach style bedroom. 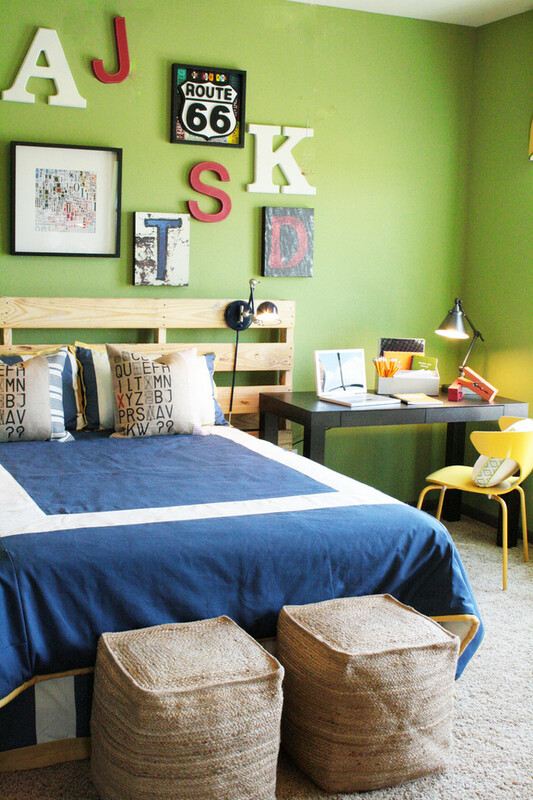 Since the headboard has rusty feeling and calm tone, you can combine it with a nice pop color bedding. A chalkboard headboard makes a handy place to jot down your dreams. It is an easy DIY headboard that will be suitable for a student bedroom which can decorate the room well without having too many decorative properties in a room. One way to fashion a headboard out of fabric involves some smaller or coordinating fabric with different patterns. The patterns on the frame, headboard, bedding, and pillows create beautiful room decorations. For your summer style, you should swipe your old headboard with a headboard full of the beautiful floral painting. 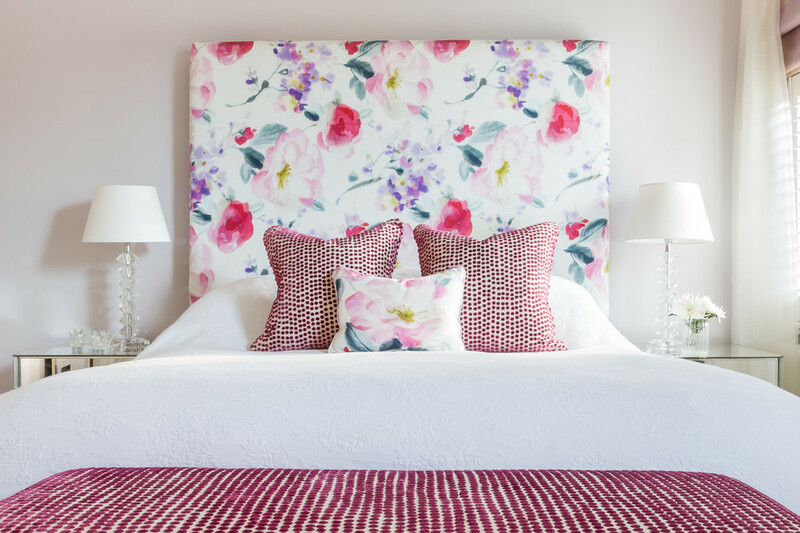 The vibrant floral pattern offers a dramatic and romantic vibe in a simple white bedroom. Here is a simple sipping pallet which was repurposed into a DIY headboard. 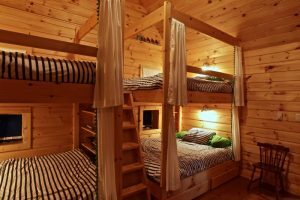 It is easy and simple DIY that a young owner room can do it. Place it vertically against the wall and mount a small black wall sconce which can be a reading lamp. 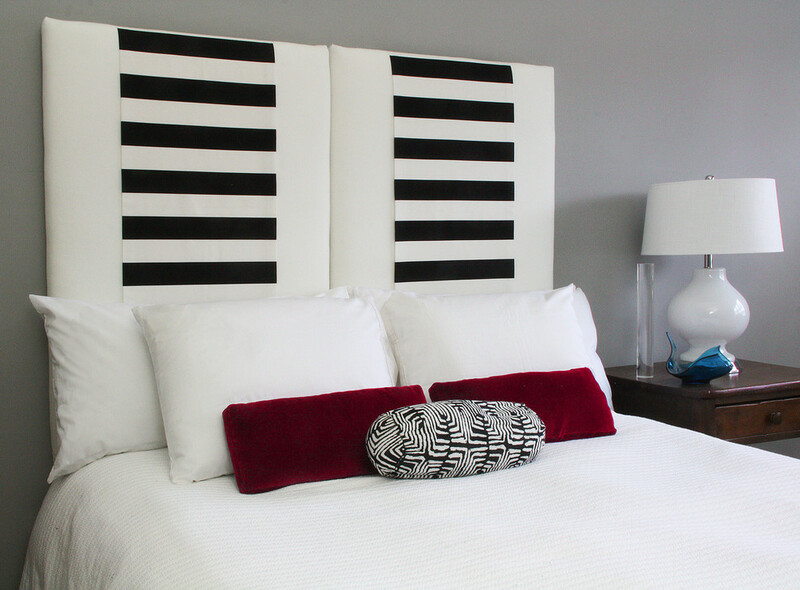 The dramatic contrast of a striped black and white fabric is laid on the double white headboard give a nice statement of the headboard. 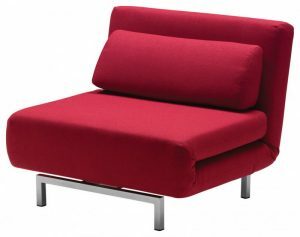 You are absolutely able to change the fabric into the different colored fabric as you desire. 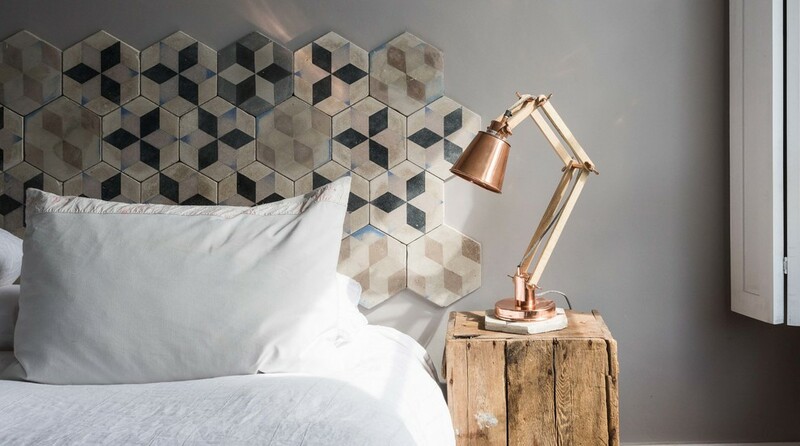 If you want to create a DIY headboard in the simplest way and material, it will be one of the examples. 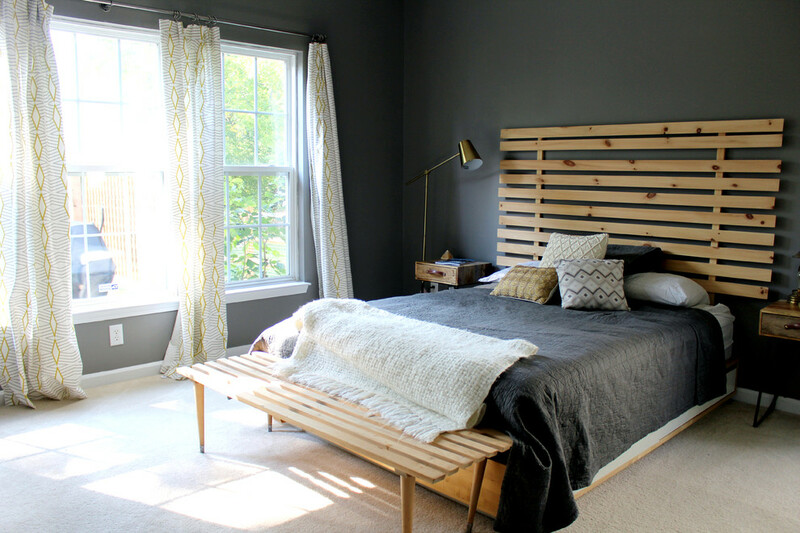 This modern bedroom features a wooden headboard, a bed, a simple wooden bench, black blanket, pillows, black walls, windows, and white curtains. A headboard does not have to be in traditional style. This stylish arrangement of octagonal tiles with brown and black patterns is nicely fixed on the gray wall. 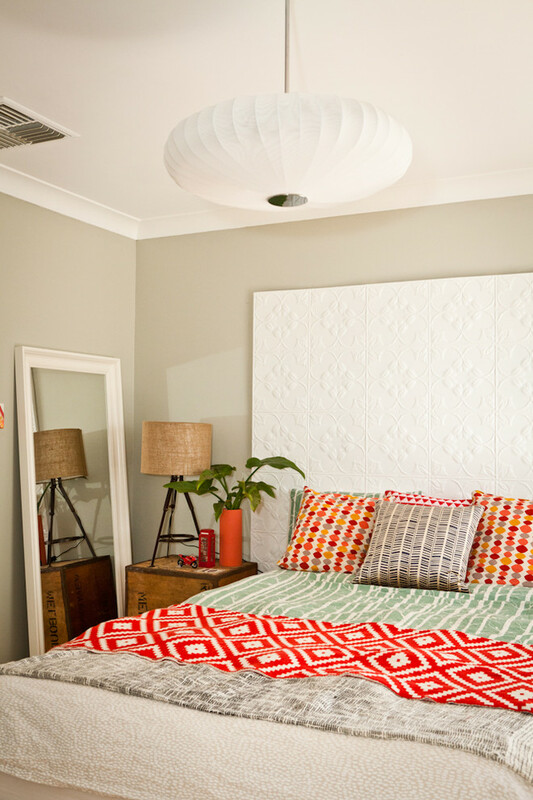 In this small bedroom, the white headboard’s embossed pattern adds texture and subtle contrast to the light gray wall. 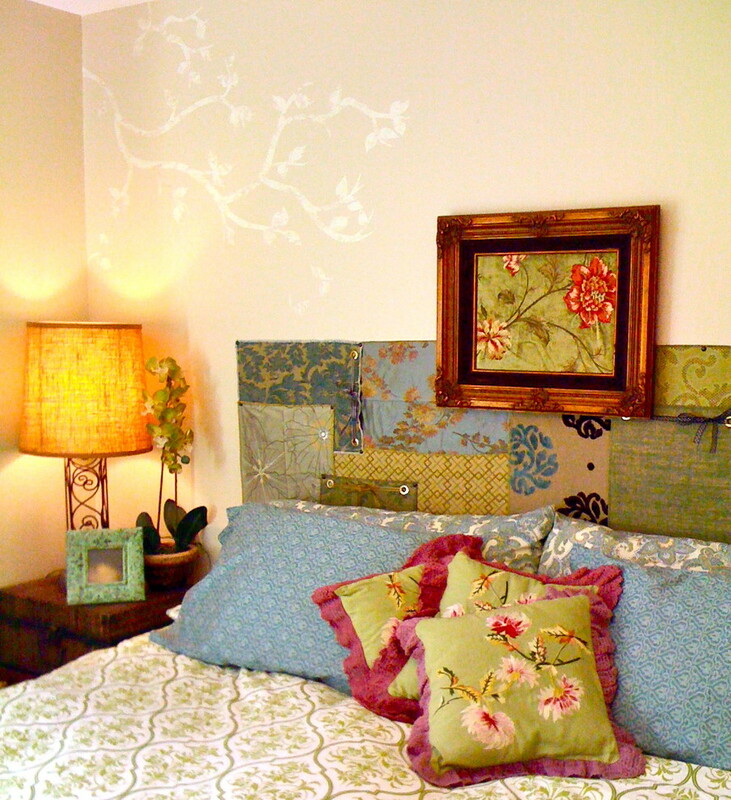 Since it has filled the wall and had a beautiful pattern, you don’t need to hang some paintings above the bed.